Looking for something a bit different for your business trip or family vacation? Come and enjoy our ideal location close to Fontainebleau and its national forest. 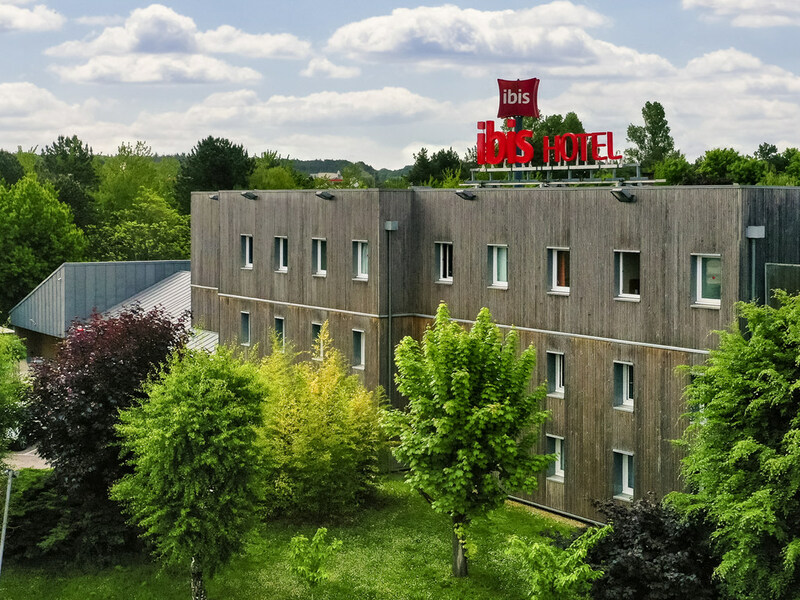 The entire team at the ibis Nemours hotel wishes you a warm welcome! The ibis Nemours hotel is 5 minutes from the city center and 20 minutes from the town of Fontainebleau, known for its forest and castle. It has 58 air conditioned rooms with free WIFI and a free secure car park. The hotel can be reached via exit 16 of the A6 highway. It is in the ideal location for visiting Gâtinais, the medieval city of Moret-sur-Loing, the lake at Souppes sur Loing and its watersports center. Enjoy your breakfast on the terrace. 15 minutes from the center of Fontainebleau.